An estate planning strategy should be broad in scope and cover a variety of issues, including tax planning. A comprehensive estate plan can ensure that your assets are protected and that tax consequences are minimized. We at Jeffs & Jeffs, P.C. can carefully review your estate, assets and affairs and determine the best way to plan your taxes so that your heirs receive the highest benefit. 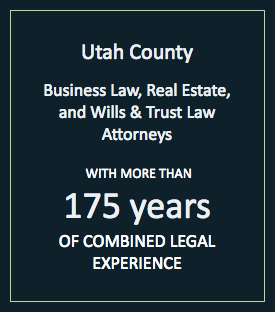 Our Utah law firm was established in 1957, and continues to provide excellent legal service to members of the community. Annual and lifetime gift tax exemption: Any person may give up to $14,000 per year to any other person tax-free. The lifetime gift tax exclusion only applies to gifts in excess of the annual gift exclusion ($14,000). Once you exceed the annual gift exclusion, additional gifts begin to chip away at the lifetime gift tax exemption amount, which is currently $5.12 million. Charitable giving: In some situations, it makes more sense for you to make charitable gifts while you are still alive rather than in your will. Tax savings on earned income can be achieved if charitable gifts are made prior to your passing. Irrevocable living trust: This type of trust can be used to avoid estate taxes and is beneficial especially for high-net-worth individuals with a defined class of beneficiaries. A variety of assets can be used to fund the trust including real property, cash, securities, bonds and some physical assets. Any aspect of planning your estate can be complicated. 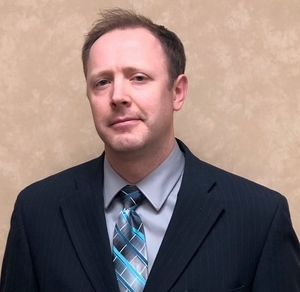 Let our knowledgeable lawyers provide you with competent assistance so your legacy can live on. We at Jeffs & Jeffs, P.C. have the knowledge, experience and skill to help you create a detailed estate and tax plan. To speak to one of our experienced attorneys, please contact us today by phone at 801-373-8848 or via our online form. We have flexible hours, free parking and are located two blocks from the Provo courthouse and one block from the new Latter-Day Saints Historic Provo Temple.